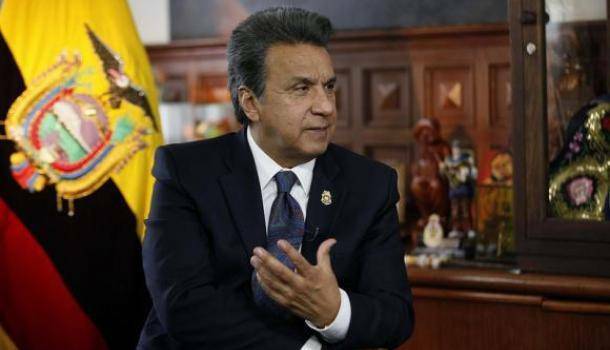 Ecuador's President Lenin Moreno fired at least three directors of transit after a deadly bus crash killed and injured dozens, Xinhua reported. The report said Moreno ordered the dismissal of the leading officials of transit police, transit commission and chain of command, for the failure of controlling the entry into the country of a bus from Colombia which crashed and left 24 dead and 22 injured. The accident occurred around 3 a.m. Tuesday along a stretch of roadway outside the capital Quito, which is known as a "deadman's curve." The bus, carrying 38 passengers, reportedly crashed into a passenger car, turned over, skidded and struck three homes by the side of the road before coming to a stop. Moreno's interior and transport ministers announced a total of seven people had been removed from their posts, the daily said.